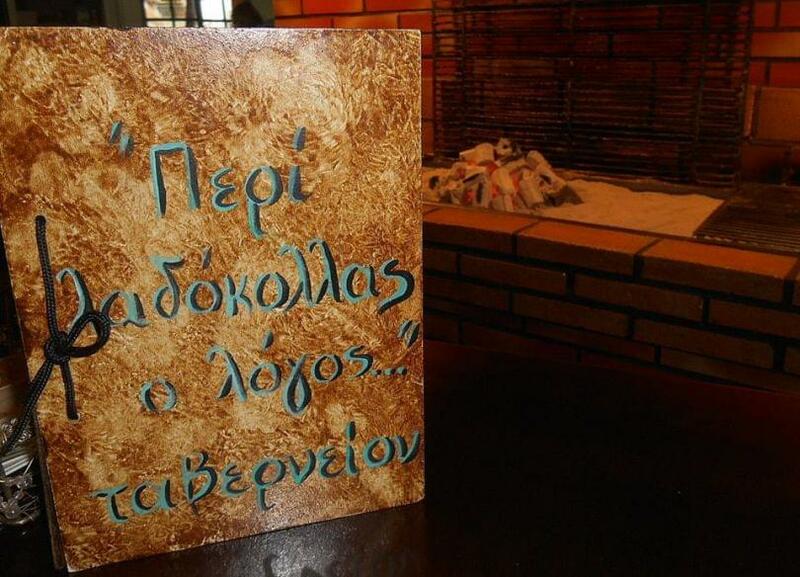 Peri ladokollas o logos restaurant in Sikies offers greek cuisine and traditional delicacies. 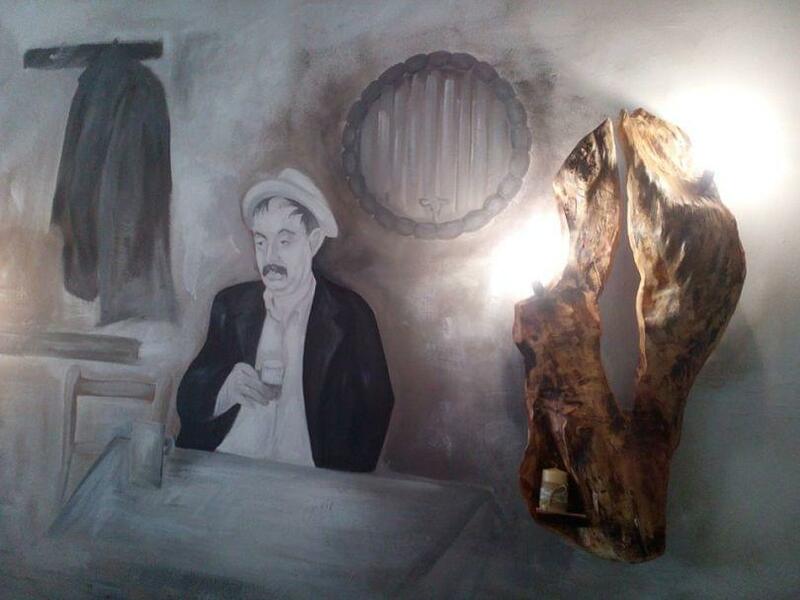 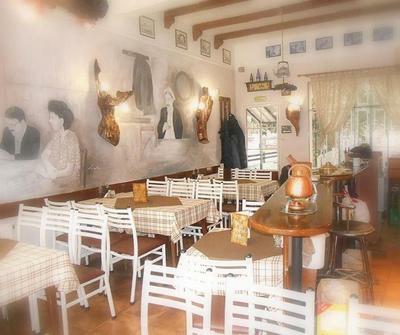 It is a small and cozy place, with traditional decoration that will remind you of vintage old tavernas in picturesque greek villages. 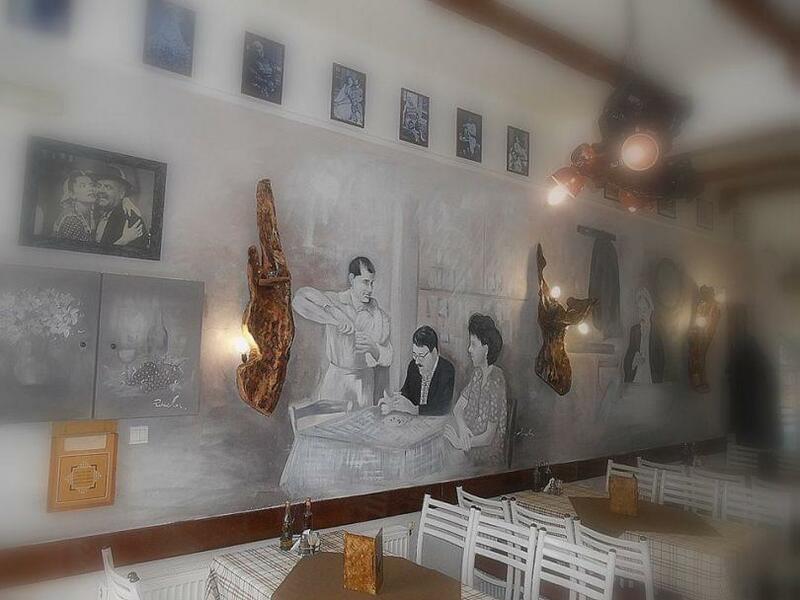 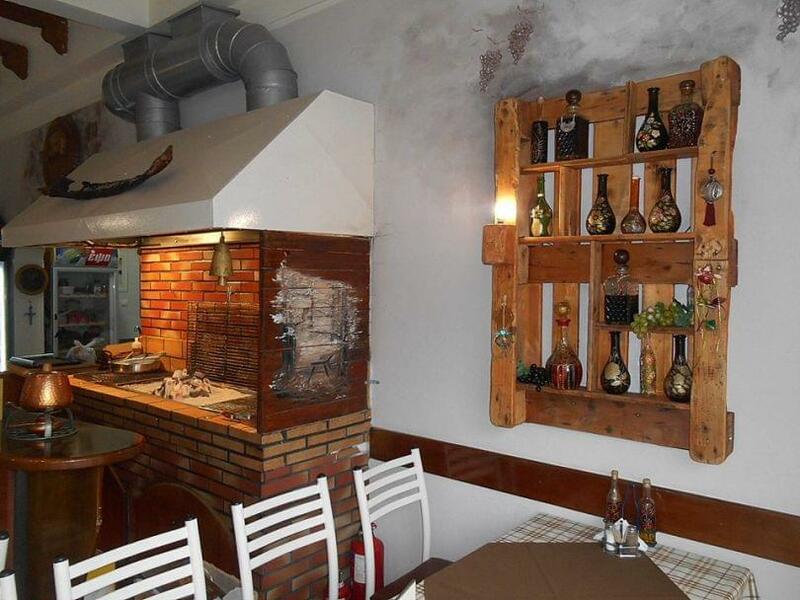 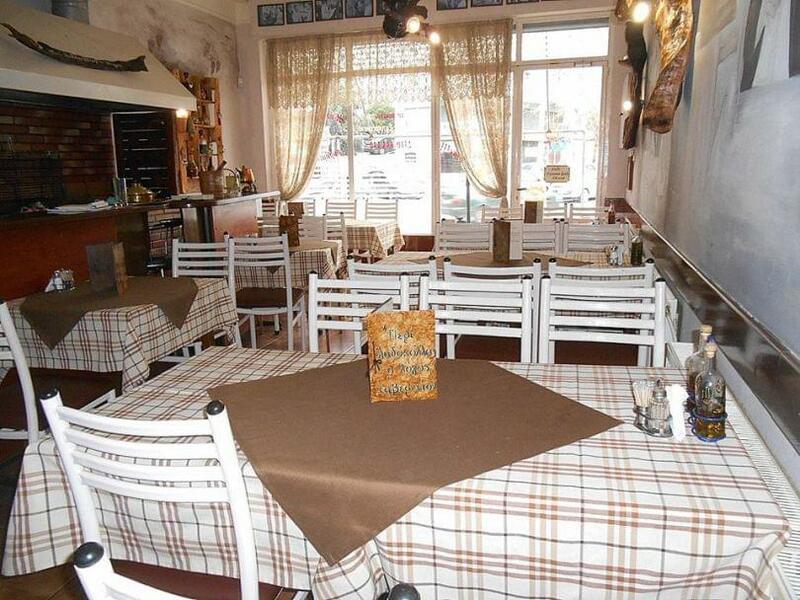 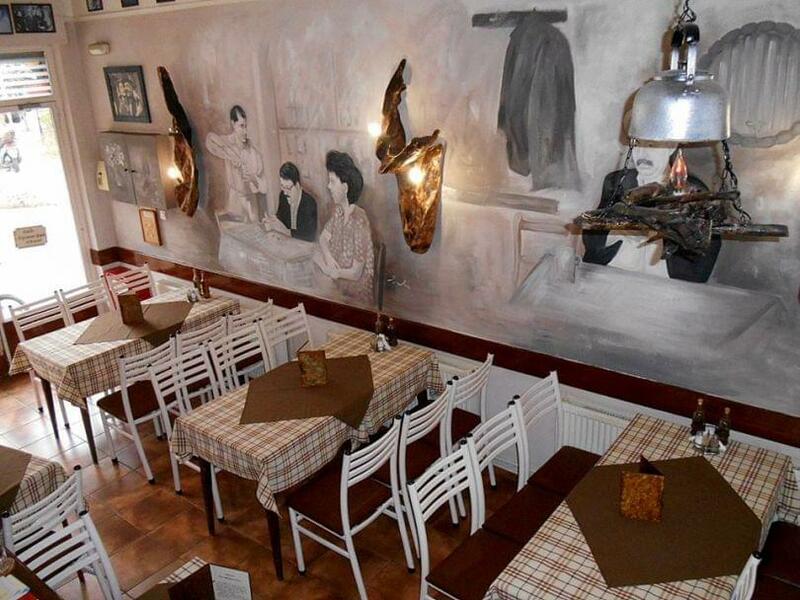 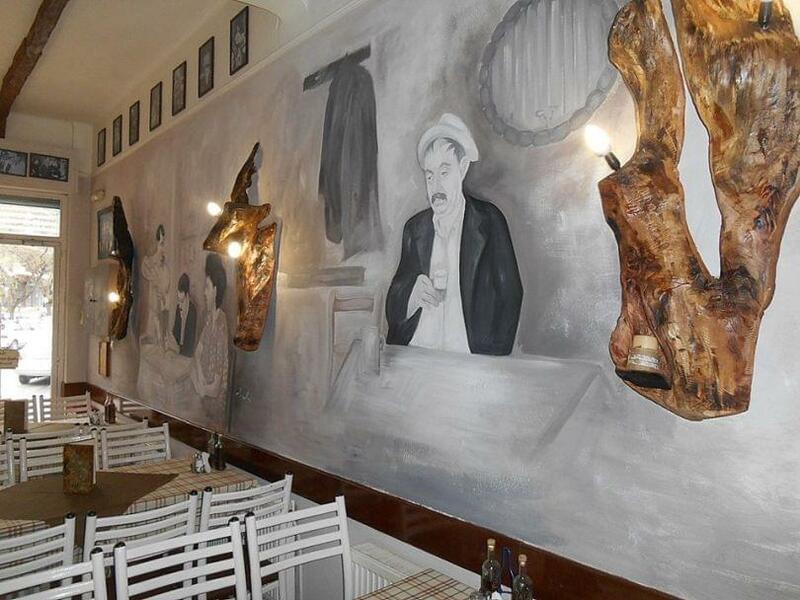 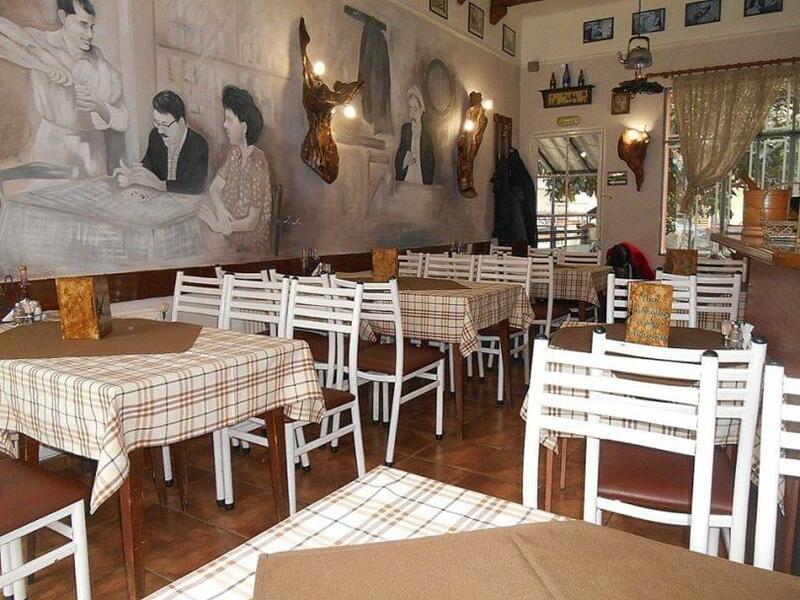 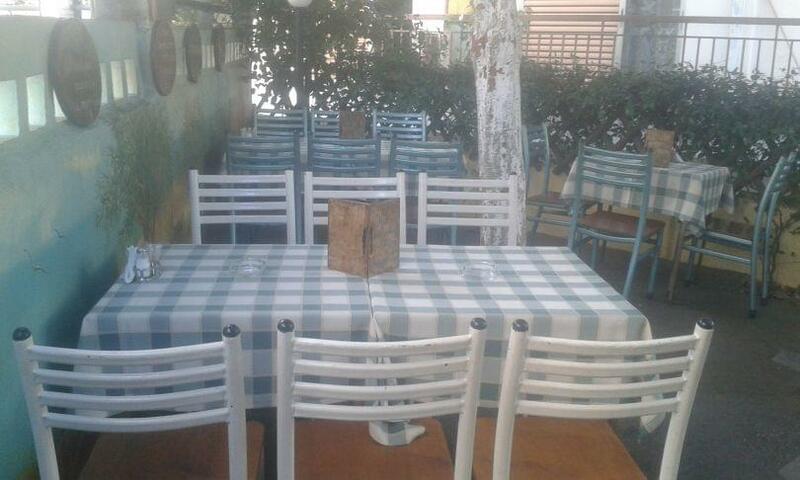 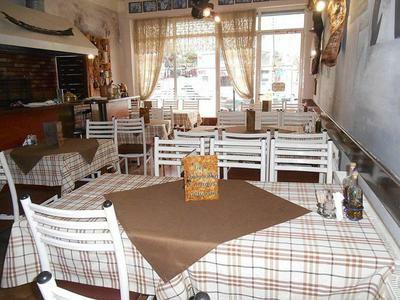 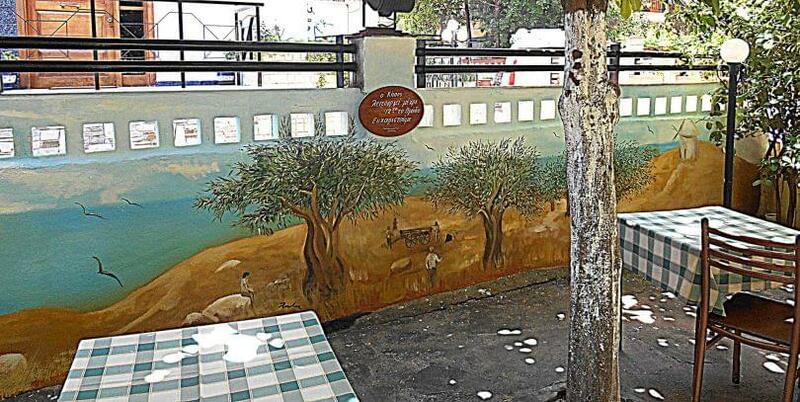 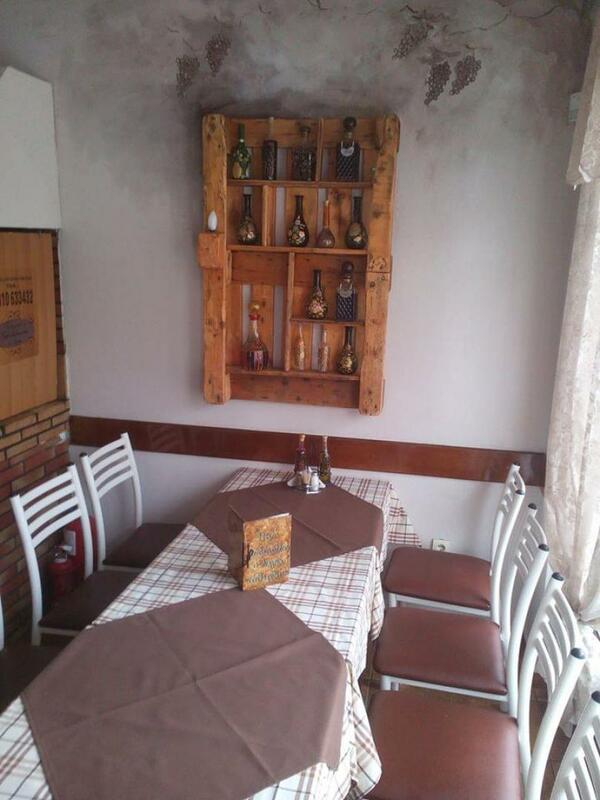 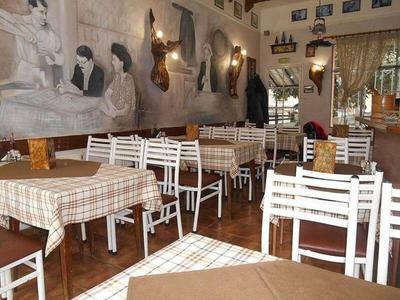 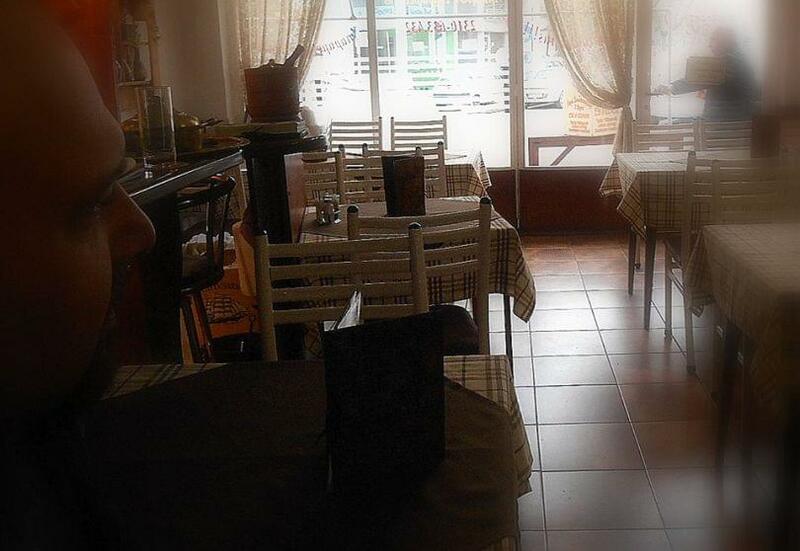 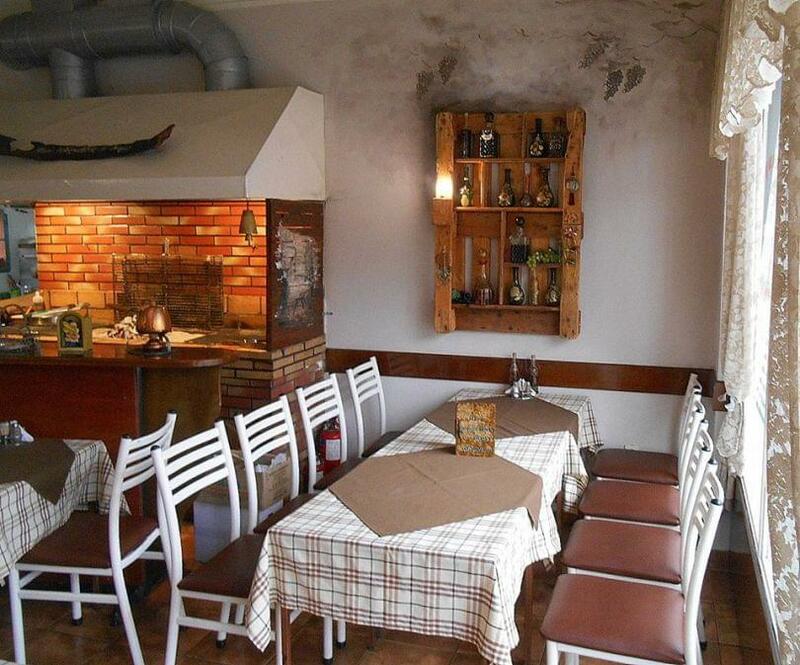 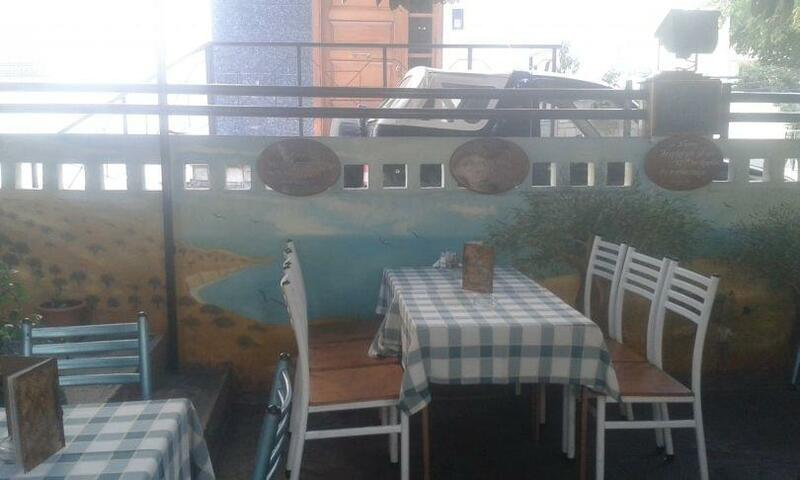 Peri ladokollas o logos restaurant is famous for its grilled meat and the special culinary delights of Larisa. Taste delicious roasted kebabs made with beef, tasty lamb chops, souvlaki greek skewers, spicy sausage, special grilled vegetables, homemade eggplant salad and the best fresh fried potatoes accompanied by traditional local wine. 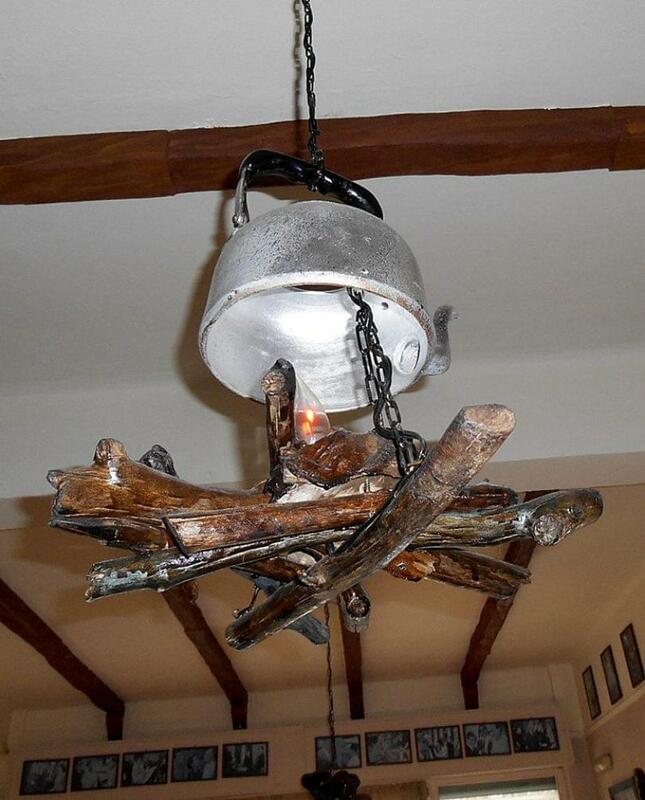 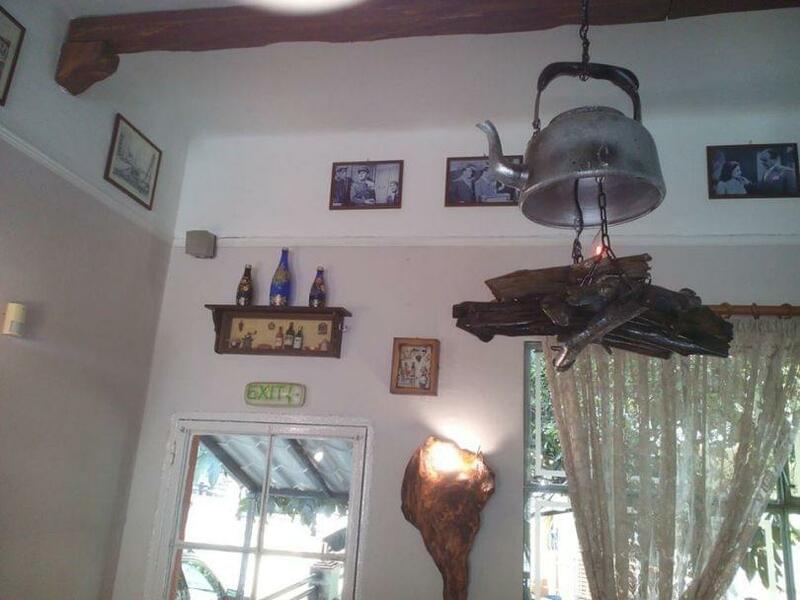 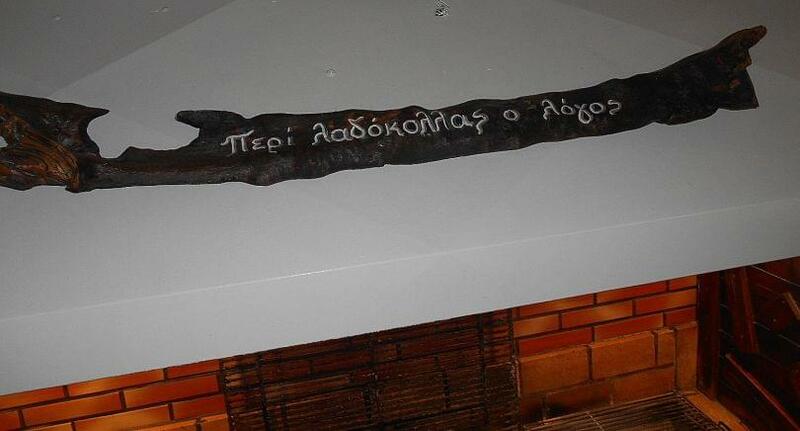 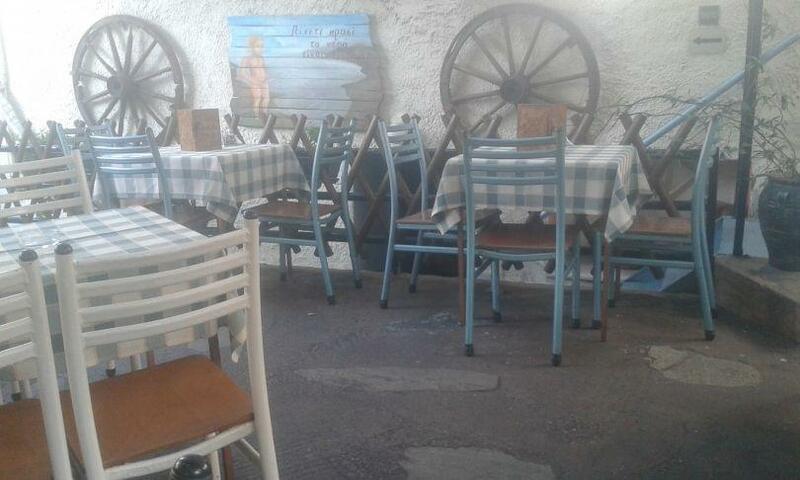 At Peri ladokollas o logos traditional restaurant in Sikies you will discover all the secrets of traditional cuisine and local specialities. 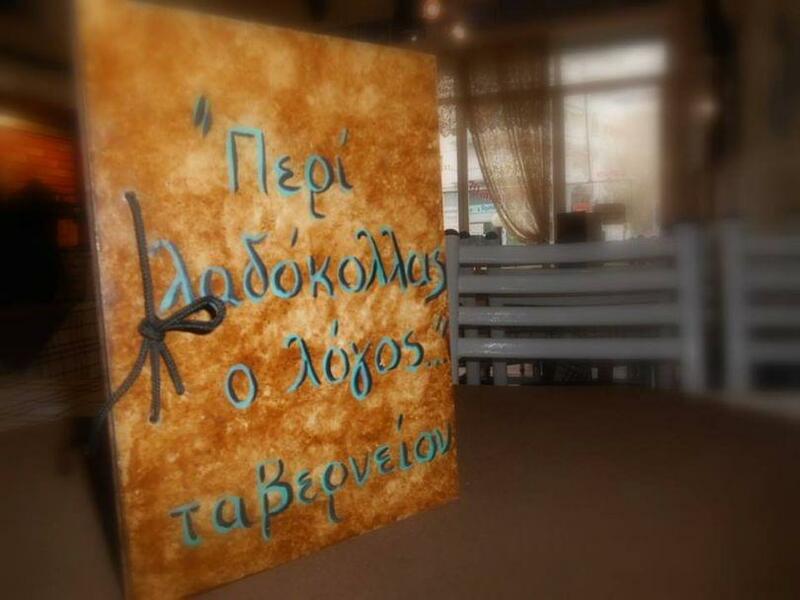 Make a free reservation through e-table, gather points and get great discount and special offers on restaurants while enjoying budget friendly greek traditional food.